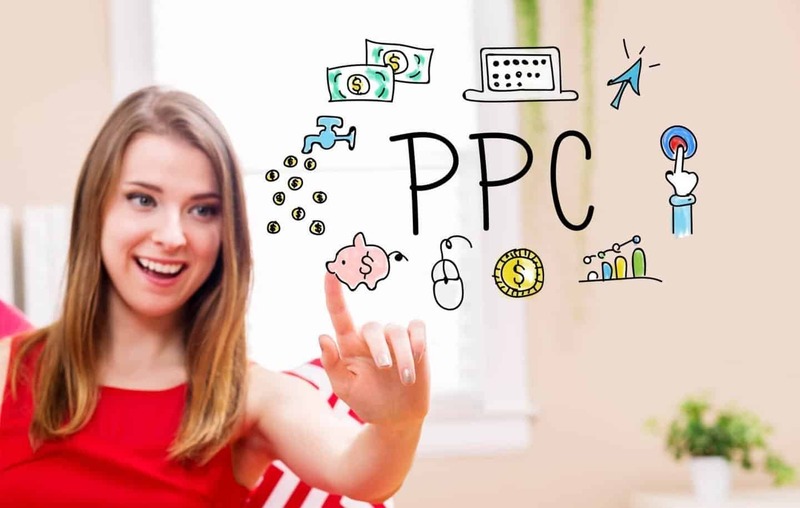 PPC, otherwise known as Pay Per Click, has been one of the most popular forms of online marketing for the past decade, if not longer. Despite this, most people aren’t using it correctly. If you are to reach your marketing goals, you need to target your PPC campaigns intelligently. If you make any of the common mistakes mentioned below, you could be paying for people to visit your website when they aren’t the type of consumer market you are targeting. There is only one place to begin, and this is with prioritising desktop and forgetting about mobile. This is a very costly mistake to make in the current day and age. Firstly, you need to ensure your website is optimised for mobile use. Mobile searches overtook desktop several years ago, yet so many businesses are making the mistake of favouring desktop despite this. You need to change the way you write your ads, how you segment by device, and how you put together calls of action. If your contact form is a nightmare to complete on mobile, or your landing page advert is not responsive on mobile, you are going to be missing out on a huge number of potential customers. Or, what about ads that end up devouring your customers’ data? You will end up with one very annoyed potential customer – an annoyed customer that you have paid for. You need to understand what your mobile visitors want, and you need to accommodate this. Assessing conversions, bounces, and click-throughs per device can make very interesting reading. When using AdWords and other platforms, you are only going to have a very small window to impress. You need to make sure that every word counts. While the majority of people that put together PPC campaigns are great at the technical elements, they aren’t as great when it comes to putting together winning ad text. This can be a serious detriment to the effectiveness of your advert, so it really is something that you need to get right. Choose a PPC agency that has expertise with content to ensure success. Another big error that you could be making is focusing too much on your product, instead of focusing on your customer. In fact, this is a mistake that a lot of business owners make through all walks of their online presence. It is only natural; you love what you do, you are proud of your products, and you want to shout from the rooftops about them. However, it’s not about what you want; it is about what your potential customers want. You need to consider them. What are their interests and priorities? What are their age ranges? Where do they live? Considering this will help you to build a PPC campaign that is completely tailored to them. Last but not least, how do you expect to enhance your PPC campaign and take it to the next level if you are not continually testing? This is where an experienced Pay Per Click advertising agency comes in. With PCC, every keyword you target will have its own quality score. Your expense per click will decrease if the core increases. This results in your cost per lead and cost per acquisition falls, which is, of course, great for business. However, if you aren’t testing for key metrics, how do you expect to achieve a greater score and reduced expenditure? You need to continually test and monitor your campaign to guarantee success. If you are making any of the four Common PPC Campaign Mistakes mentioned above, now is the time to put them right, and you will immediately see the benefits. Thanks for stopping by today, you may like the posts in my business section.